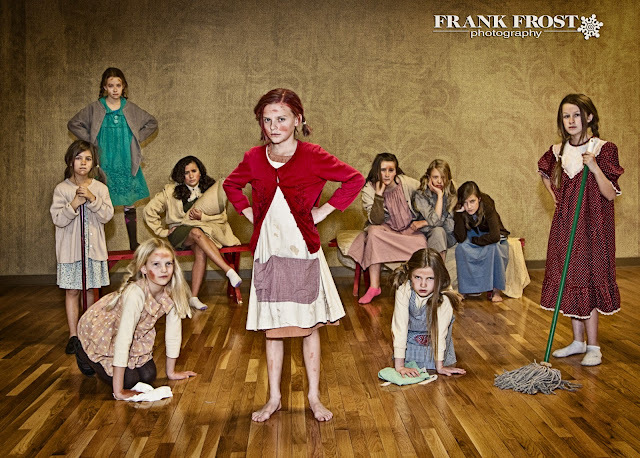 Yep, theatre folk are some of my favorite people to photograph…even the small ones, like the cast of Annie Jr. getting ready to open at The Box downtown. (Click HERE for more info) I’m amazed at the level of talent in these kids…and you will be, too! 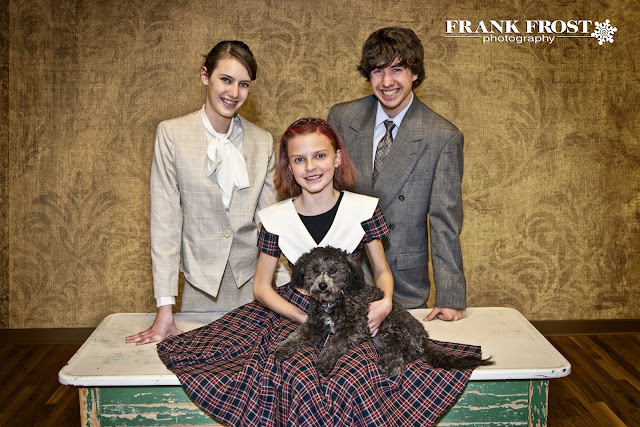 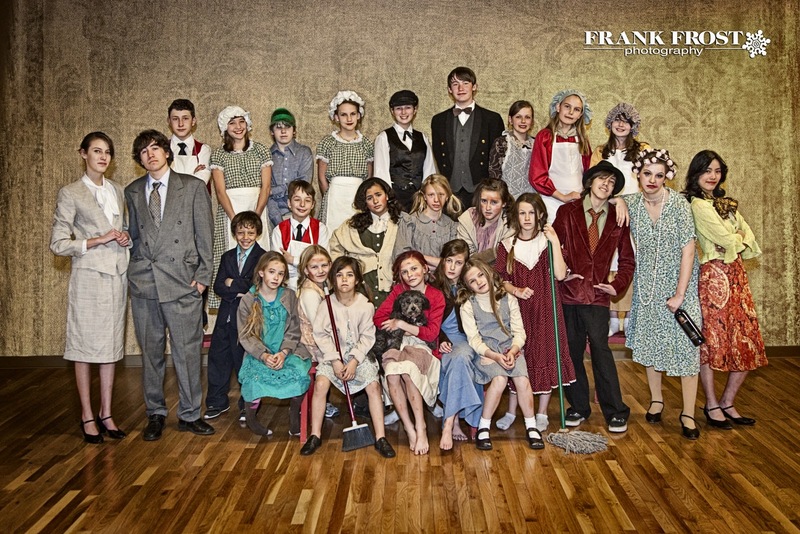 The Cast of Annie, Jr.